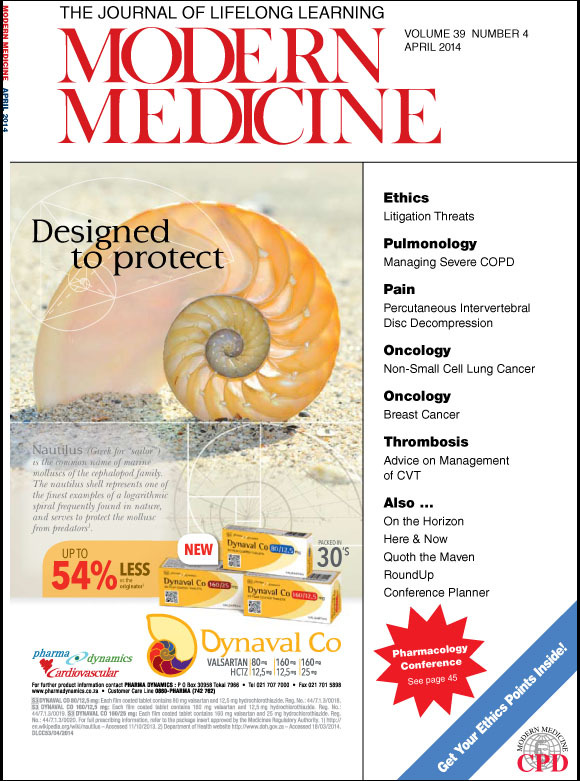 Our April Edition of Modern Medicine is available online. Whether you prefer desktop … pad … or phone, you can read an interactive edition wherever, and whenever convenient. It’s fast and intuitive and it’s only a click away.